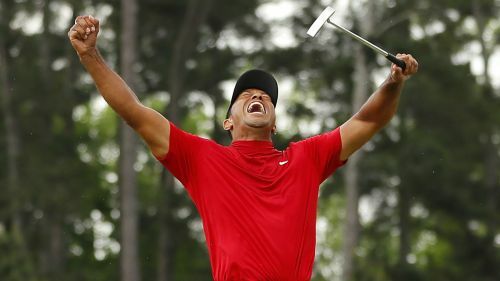 For the first time in almost 11 years, Tiger Woods has edged closer to Jack Nicklaus' record haul of 18 majors courtesy of his stunning victory in the Masters. Hogan only needed to play The Open once, in 1953, to complete a career Grand Slam. He also won the U.S. Open four times and claimed two victories at the Masters and US PGA. Player is the only non-American to have won all four majors, the South African's wins spanning the 1950s, 60s and 70s. He is a three-time winner of the Masters and The Open, who triumphed twice at the US PGA and once at the U.S. Open.